What on Earth is the Rungu Juggernaut? At first glance, I am stupefied, completely excited, and trying to figure out how to use it. 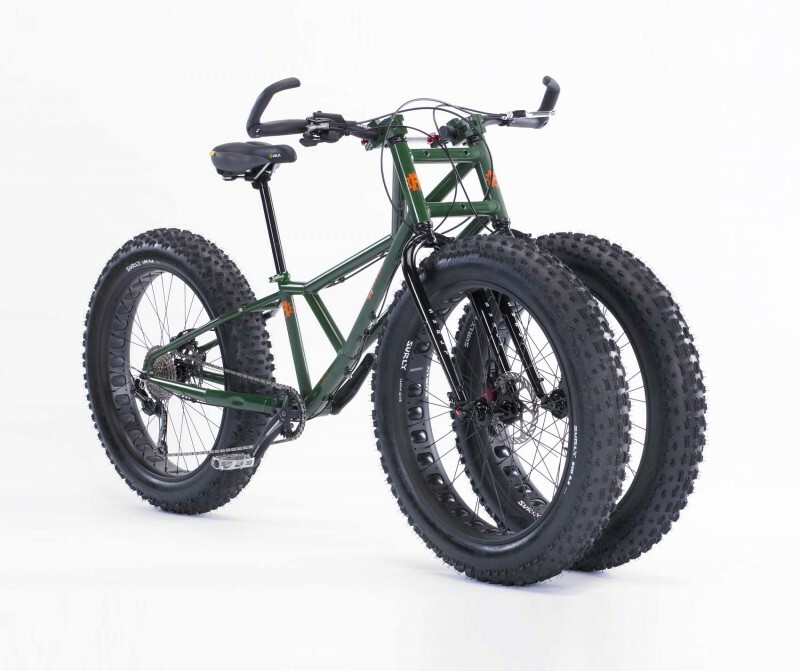 Basically a heavy-duty tricycle, the Rungu Juggernaut is a fat-tire, three-wheeled bike that is made for big-time beach access. The tires are 4.7 inches wide! Almost no terrain is too difficult for such dimensions. And how cool will you look riding up to your beach-front home in a human-powered monstrosity? 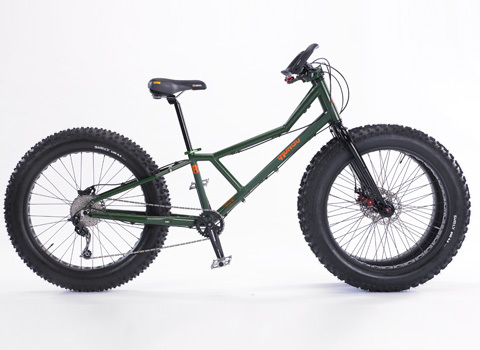 The core of the Juggernaut is like any modern mountain bike. It is equipped with nine speeds, disk brakes, and a sturdy aluminum frame. It’s setup for rack attachment, too. Ride with might on the Juggernaut!